As the former capital city of England, Winchester is a culturally rich and vibrant heritage destination for the ultimate away day. Just an hour from London, this charming cathedral city on the edge of the South Downs is peppered with magnificent medieval edifices, quaint side streets, tranquil green spaces and infused with a nostalgic historic feel. The former seat of King Alfred the Great, Winchester Castle has hosted the fabled Round Table since 1463 so why not take a stroll through history with our popular iSpy event and explore landmarks such as Winchester Cathedral and the newly restored Winchester Mill? Or cook up a tasty treat in our Canapé Creations at a venue just outside the city walls. For more ideas give our sales team a call on 0845 006 06 06 and discuss your team event brief, fill out a quick enquiry form or take a look at some of the other great events we run in Winchester below! 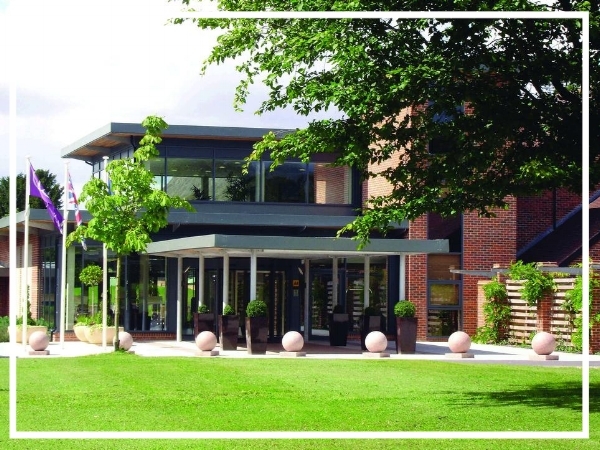 Located on the outskirts of Winchester, Norton Park is a 4 star hotel set within peaceful grounds. 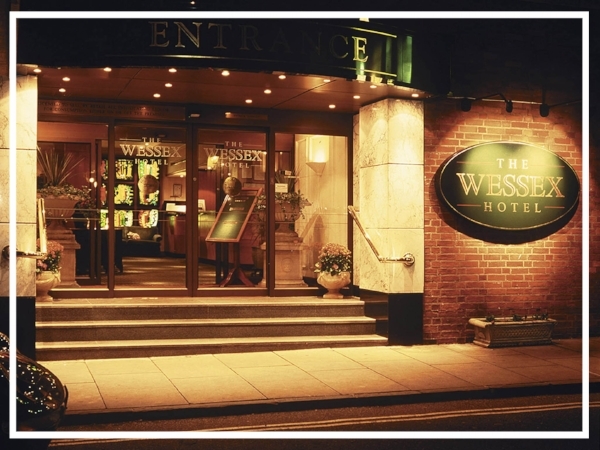 Featuring 16 meeting rooms for up to 340 delegates, the hotel also offers two excellent dining options and a spa; making it an ideal choice for a team build in Winchester. The Mercure Winchester Wessex Hotel is situated in the heart of this ancient city offering unrivaled views of the famous Cathedral. There are 94 en suite bedrooms as well as five meeting rooms, a restaurant offering the best of British produce and a bar. A luxury boutique hotel, Hotel du Vin Winchester is housed in a Georgian building dating back to 1715. It has 24 bedrooms and boasts a cosy bistro and champagne bar as well as the lovely Abbey Well meeting room which looks out across the stunning walled garden.